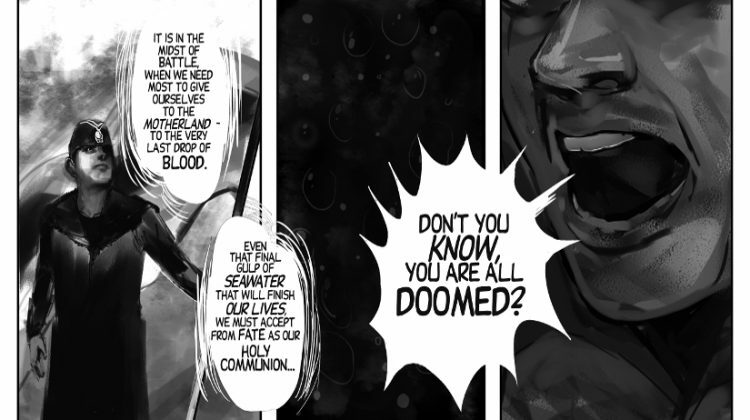 The Kursk #1 was praised for art by Andrea Montano and her fearless expression in this macabre political thriller. 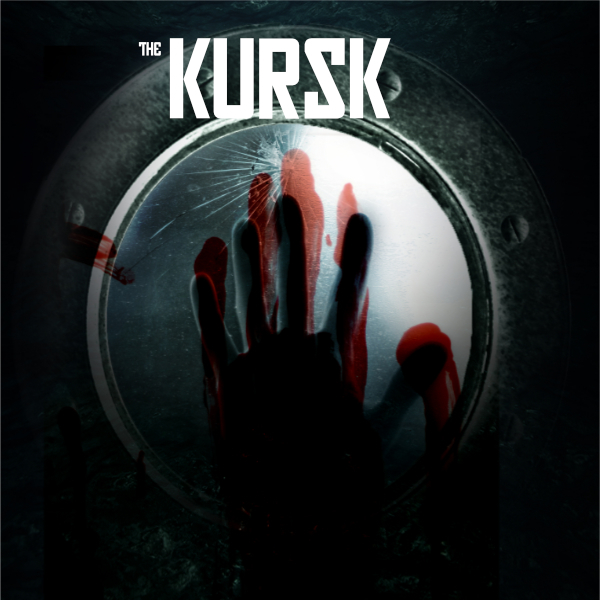 The Kursk #2 brought us closer to the events that happened on August 12th, 2000. Be sure to read the penultimate chapter of this story! 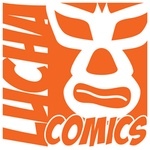 Lucha Comics is proud to be able to bring this fantastic story to yet another powerful medium. The tension mounts as the rescue begins.